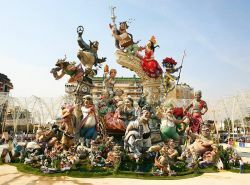 The Falles, or in spanish Las Fallas, is an internationally known fire celebration in Valencia, which was this week. It is a Valencian traditional celebration in praise of Saint Joseph. Every citizen in Valencia works and prepares himself for this few days of festivity with the biggest enthusiasm man can have for this tradition. It is being held between the 14th and the 19th of March mainly in the city of Valencia, where for example on Thursday they have burned 772 monuments, specially built for this occasion. All of this monuments, called Ninots represent actual themes with a satire point of politics, comedy and social life, some of the Ninots can get up to 30 m high and are exposed until their burning. The party goes continuously from one morning to the other during the 5 days surrounded by fireworks, massive amount of firecrackers and the smell to gunpowder. Are you coming to Valencia in Fallas and do not know where to sleep? 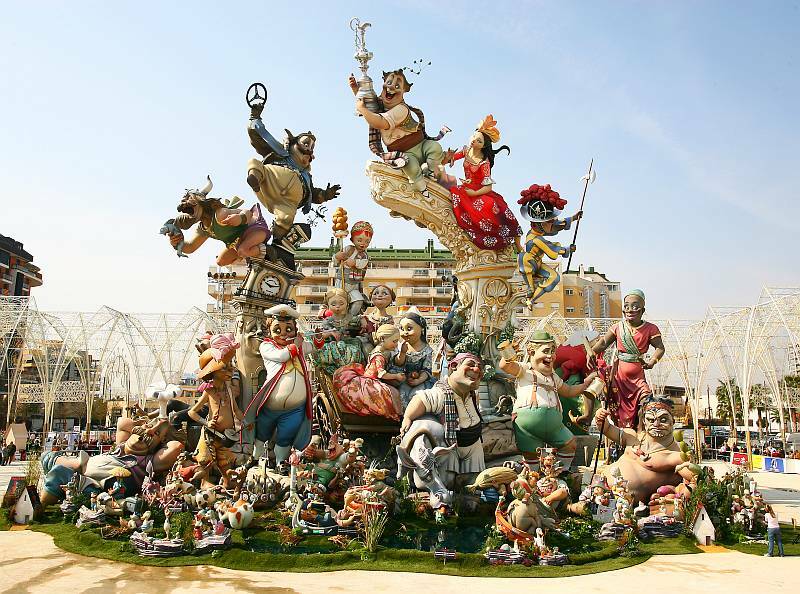 Find the lodging idealpara Fallas of Valencia live with your partner, family or friends. 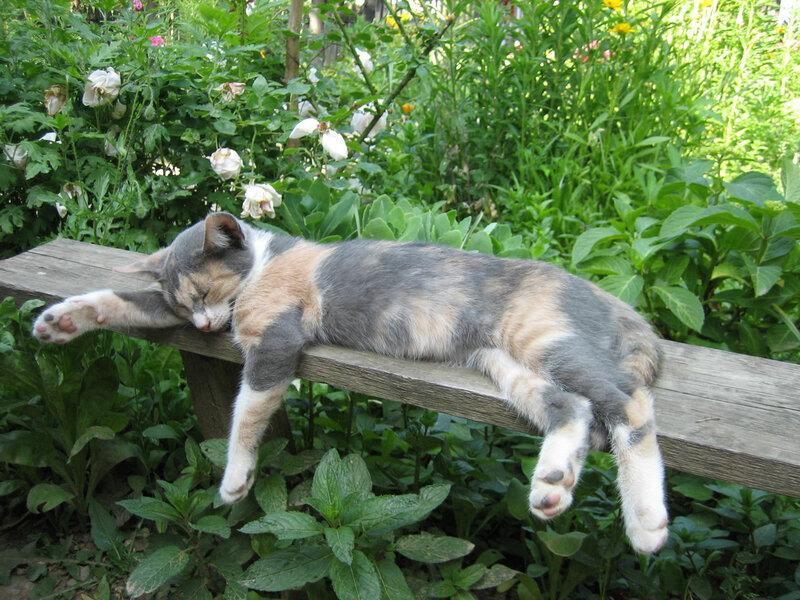 Enjoy your stay in an apartment with more space, comfort and the best price. We find it for you.